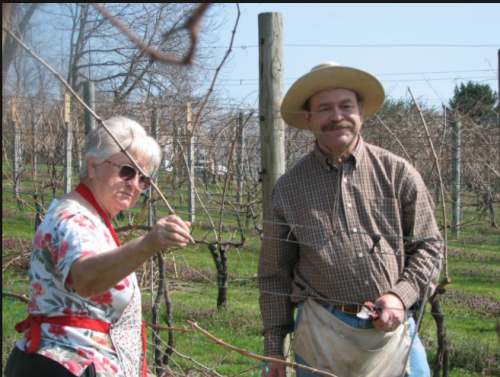 While the property was originally built in the 1840s, Bending Branch Winery was founded by Dr. Robert W. Young, M.D., and his family in 2009. 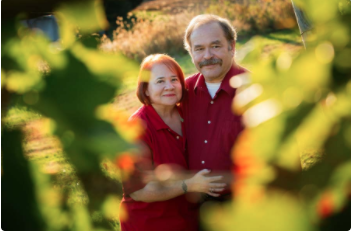 Upon the opening of the winery, Dr. Young became a member of the Renaud Society, an international society of medical professionals using wine to improve the health of individuals. At the same time, he pioneered the use of cryomaceration and thermoflash fermentation in the state of Texas. However, it is equally important to note that his wife, Brenda, and his daughter, Allison, are founders as well. 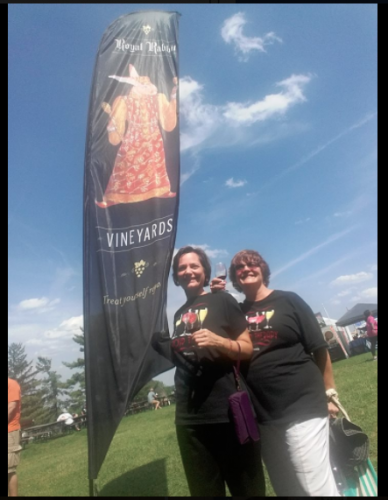 While Dr. Young makes the wine, Brenda and Allison run the rest of the show from tastings to wine club membership. 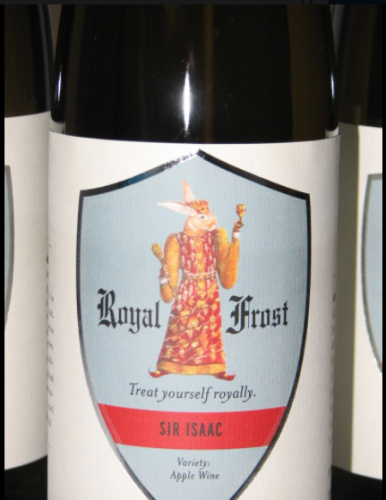 At present time, the vineyard stretches across fourteen of the fifty-six total acres of the estate. The Caliche soil of the region creates a unique Hill Country terroir, clearly tasted in the Bending Branch’s popular Tannat. 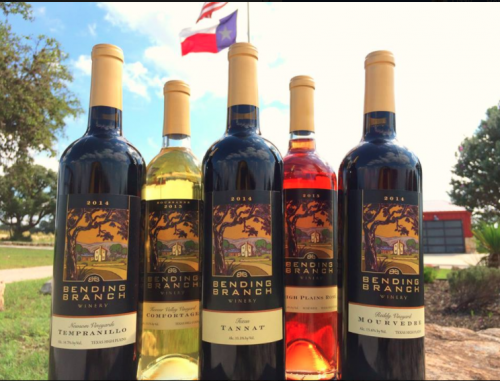 Since the development of its first vintage, Bending Branch has been winning awards for its wine every year. 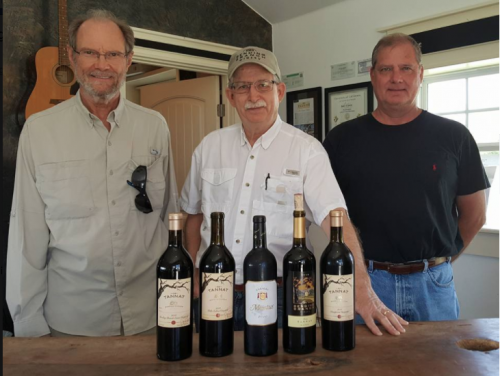 Its various awards include being named one of the Top Texas Wineries by the 2018 Houston Rodeo Uncorked! 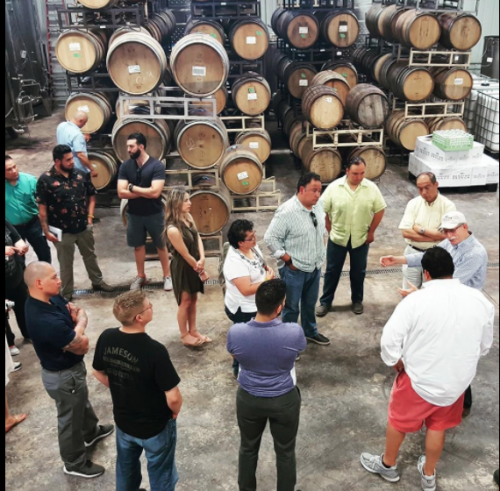 International Wine Competition and Top Texas Wineries from San Antonio Express News Reader’s Choice for three straight years. If you live in the area, the tasting room is open Thursdays to Sundays every week. 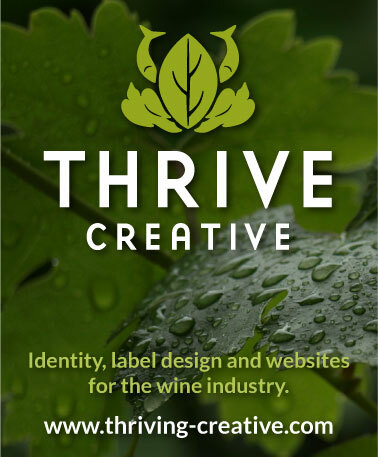 If not, the winery ships to all fifty states and the District of Columbia. 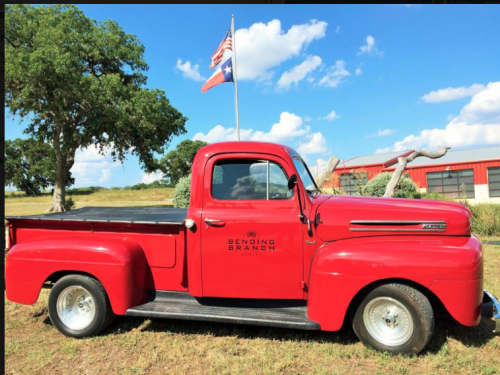 While everything might not be better in Texas, Bending Branch’s wine is reason enough to visit.